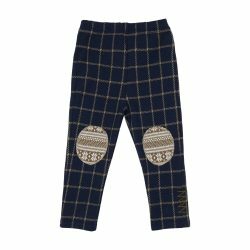 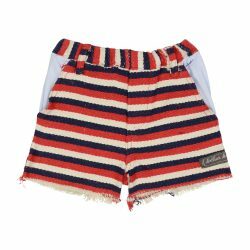 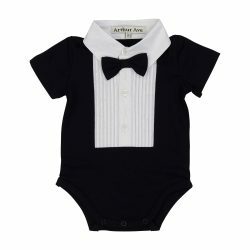 From newborn size 0000 to children’s size 5, the Arthur Ave range of boy’s clothing is designed from the heart by Natasha. 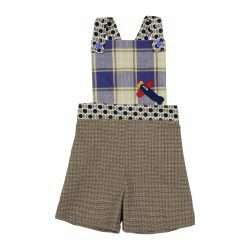 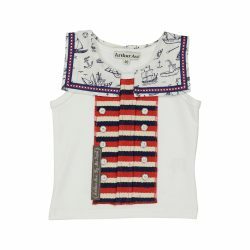 You’re bound to discover a style that is the perfect fit for your cherished little ones! 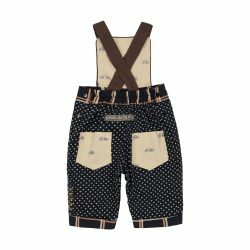 From classy outfits to stylish and resilient overalls, each piece is unique and created from the highest quality fabrics.